Something is up with Spice and fans are worried. 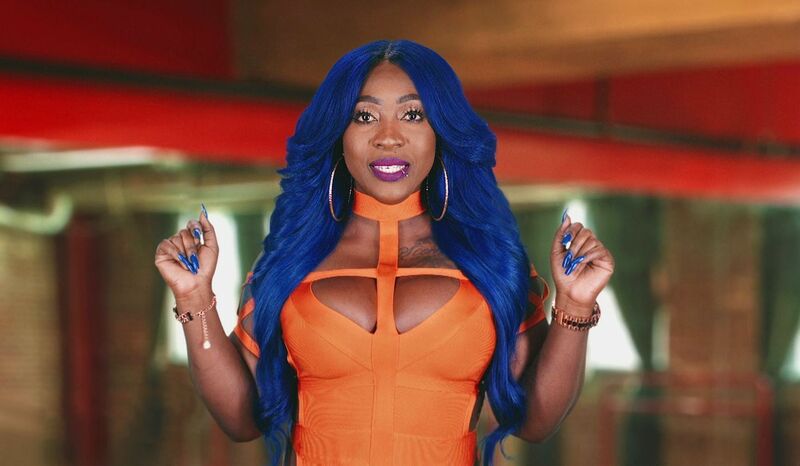 Fans were left shocked on Sunday after the female Dancehall superstar deleted all her photos from Instagram and announced that she would not be taking any more bookings until 2019. The move comes quite surprising for many as the “Needle Eye” deejay is known to be quite active on social media and was busy promoting several upcoming projects including her new single “World’s End” with Vybz Kartel. Many fans have since taken to social media speculating what could be the reason behind such a move, with many theorizing that the entertainer could be taking more time to focus on her family. “I’m guessing she’s doing this to have more time for her kids and family since she’s been working really hard all year. Why is it that people have to think of the worse things on why she’s not doing no more bookings for the year. At least she can do that and still be able to take care of her family,” one fan wrote. The entertainer’s surprising move comes just days after returning from her headline performance at Amber Rose’s SlutWalk in Los Angeles, which also featured Hip Hop veteran Foxy Brown and California rapper Saweetie. #Spice deleted all her posts & won’t be taking any bookings until 2019. What y’all think she’s up to? 🤔👀 #NoSheDidNotBlockUs!